Prior to being offered a contract onboard a cruise ship, an applicant will be required to pass a pre-employment medical exam (PEME). Failing the medical will result in an offer of employment being withdrawn. What is this medical exam about and why do you need one to work on a cruise ship? Most importantly, is there the chance you might fail the medical exam and not be able to work onboard? Seafarers are required to undergo medical examinations to reduce risks to other crew members and for the safe operation of the ship, as well as to safeguard their personal health. The International Labour Organization (ILO) is a specialized agency of the United Nations dedicated to improving labour conditions and living standards throughout the world. This agency states that individuals employed on a ship must have a certificate, signed by a medical practitioner, attesting to their fitness for the work which they are to be employed. The purpose of the medical exam is to ensure that the seafarer is medically fit to perform his or her routine and emergency duties at sea. Furthermore, a cruise line will want to know if the applicant is suffering from any medical condition that would endanger the health of other persons on board or be aggravated by working at sea. Onboard a cruise ship, crew work and live close to one another. Furthermore, crew from all of the globe are in close contact with passengers. If a crewmember had a contagious disease it would jeopardize the health of their fellow crew members along with passengers. What is a Marine Medical Exam? The Pre-Employment Medical Exam certifies that the applicant is fit for sea service. The object of the exam is to identify any pre-existing medical conditions, examine the applicant’s medical history, and assess the future crewmember’s physical, emotional, and mental fitness. This isn’t a just a general medical, it is very stringent and may take a couple of months to complete. The exam must be conducted by a doctor or medical practitioner approved to carry out seafarer medical examinations. Not all doctors are authorized to conduct these types of exams. (Your cruise line recruiter will give you a list of approved doctors in your region.) Once you have contacted an approved doctor and booked your appointment, take some time to make sure you are prepared. Here is a link to the International Labour Organization’s Guidelines on the Medical Examinations of Seafarers. Being prepared and knowing what to expect during the medical exam will make it less daunting. What tests are done? What questions are asked? What should you bring? For starters, you will need to bring your passport and a copy of your vaccination record. (Information about vaccines can be found on the World Health Organization website). Your cruise line employer will expect that your vaccinations are up to date. Next, if you wear contacts, it is advised to wear your glasses to your doctor’s appointment and bring your contacts with you. You will be doing a vision test and you will be asked to remove any contacts which may irritate your eyes for the test. The exam typically starts with the crewmember completing a questionnaire. You will be asked to detail your medical history including injuries, diseases, surgical operations, and current medication. You will also be asked information regarding how much you smoke, drink alcohol, exercise, and sleep. The doctor will measure the crewmember’s height and weight, then calculate the person’s Body Mass Index (BMI). Urine samples and bloodwork are also taken to identify any substance abuse and underlying health issues. Hearing and vision tests are also given along with testing blood pressure and pulse rate. You may also have a chest x-ray and a blood glucose test taken. The doctor conducts a physical examination that includes asking questions based on what the crewmember has filled out in their questionnaire. Additionally, the medical exam also assesses the applicant’s balance, endurance, strength, and mobility through fitness testing. Emotional and mental fitness is also assessed, considering how an applicant will cope with homesickness. Depending on how long it takes to get the results on the tests, may determine when you are actually given the medical certificate. The certificate is valid for a maximum of two years and can cost upwards of $200 USD. All crewmembers must do their medical exam every two years. The cost of the medical is an expense that must be paid by the crewmember. The health questionnaire can be intimidating. It is usually a couple pages long with questions that you aren’t sure of how honest to be. After all, you really want to work on a cruise ship so you don’t want to fail the medical exam. The fact is that you need to be honest. Blood and urine tests don’t lie. Here is a sample of the questions that are on a pre-employment medical exam for a cruise ship job. How much do you drink per day/per week? How much do you smoke per day/per week? How much exercise do you do per day/per week? Do you have any skin infections? Do you get nose bleeds? Do you suffer from seasickness? What vaccinations have you had? Once you have been given your medical certificate, you need to send a copy to your recruiter and keep the original for yourself. You will need to bring the original on the ship when you join, but you should also keep another copy for yourself. If you have been denied the medical certificate, then you won’t be allowed to join a ship. You do have the right to appeal, though. In the UK, the medical examination is known as an ENG1. The Maritime and Coast Guard Agency (MCA) has approved doctors in the UK and overseas. 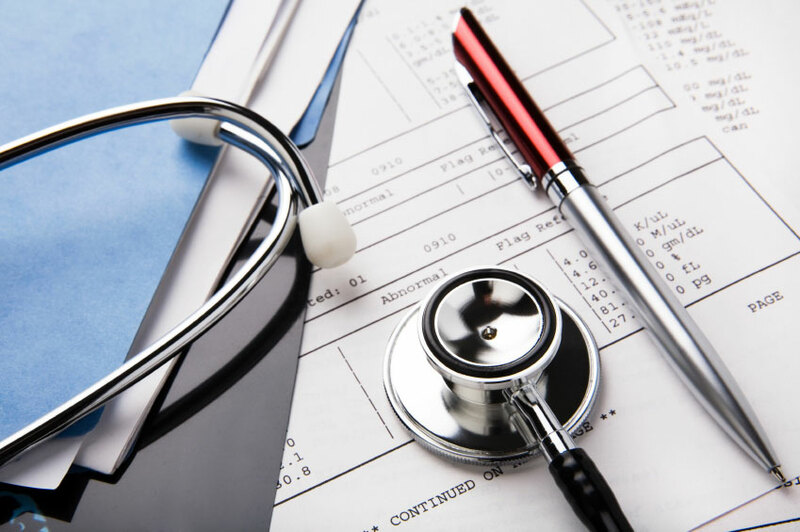 Here are some links to seafarer medical exams in the UK. In Canada, Transport Canada has dedicated Marine Medical Examiners that conduct the seafarer’s medical and issue a Marine Medical Certificate. The list is available on Transport Canada’s website. Here is a link to the Medical Examination of Seafarers (Physician’s Guide) for Transport Canada.